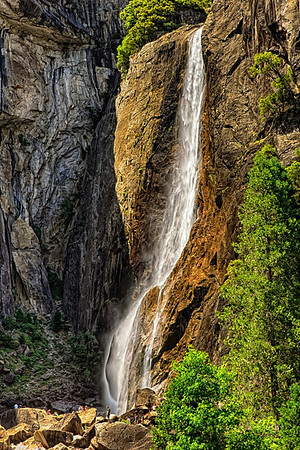 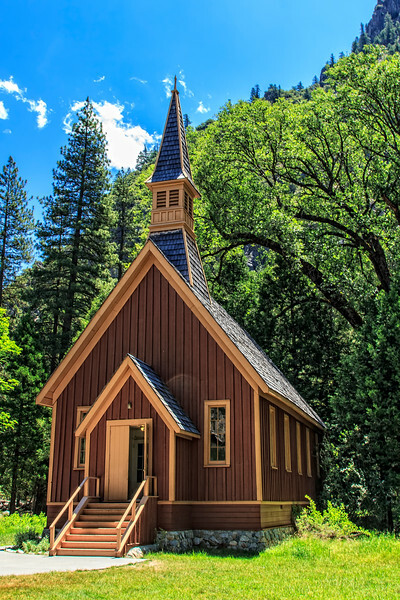 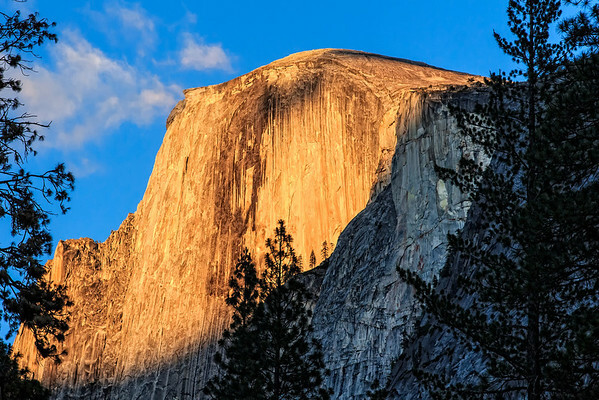 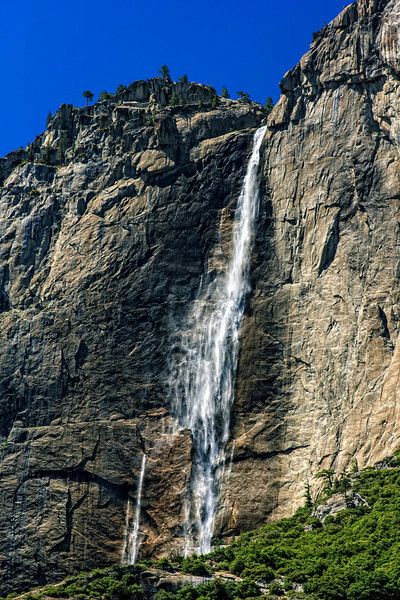 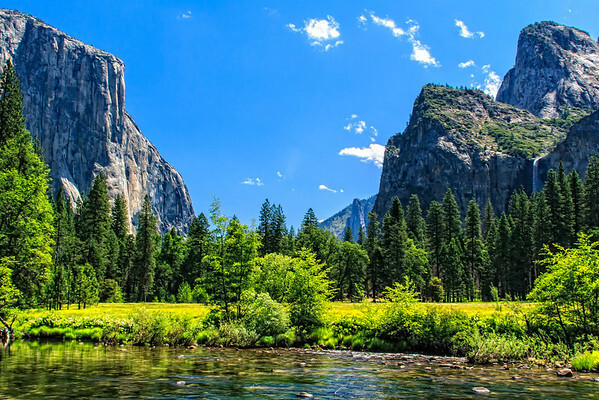 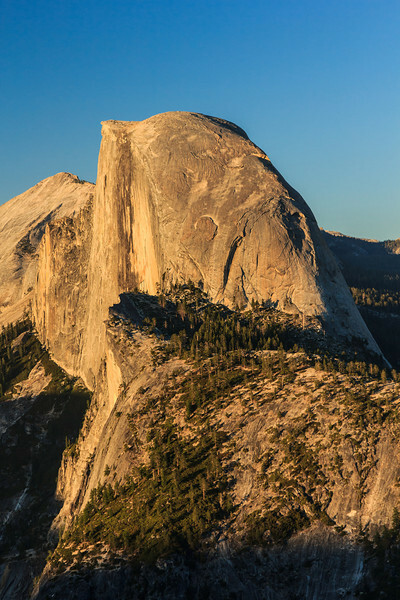 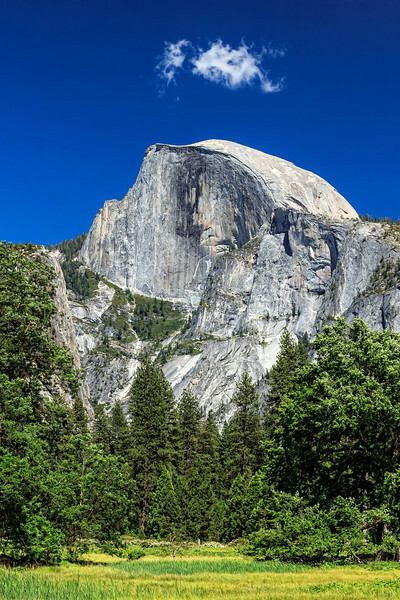 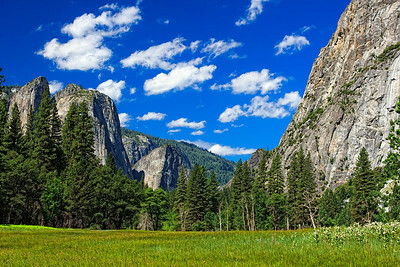 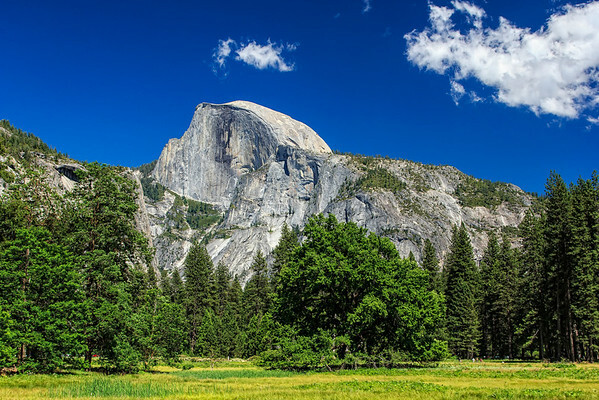 Yosemite National Park is a United States National Park in the central eastern portion of the California, USA. 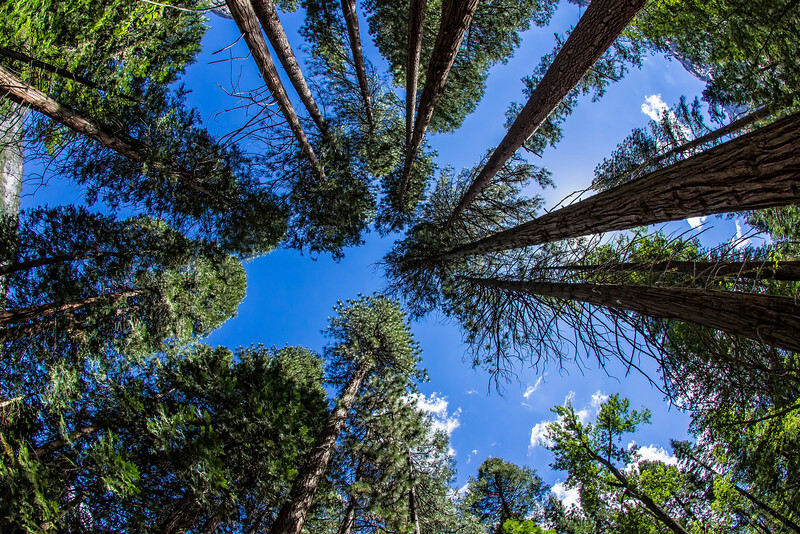 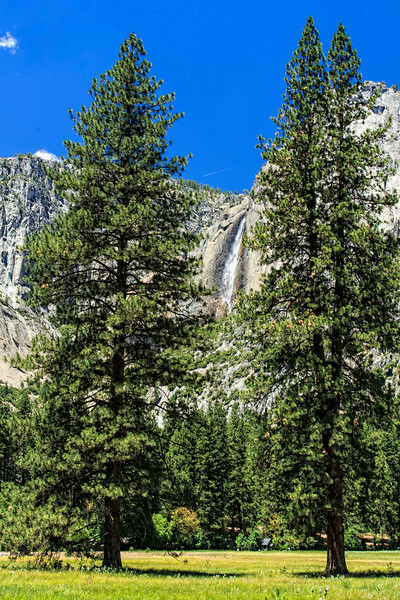 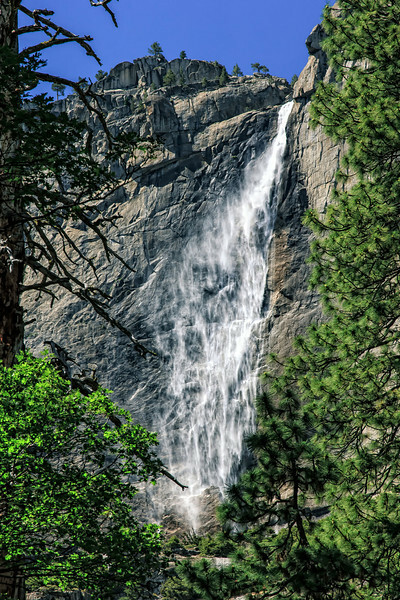 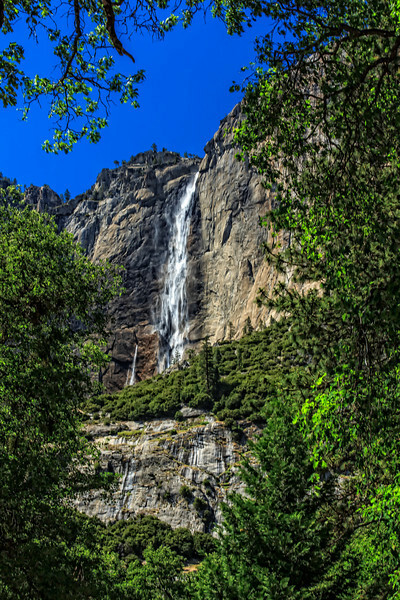 The natural park is best known for its waterfalls, deep valleys, grand meadows, ancient giant sequoias and a vast wilderness area. 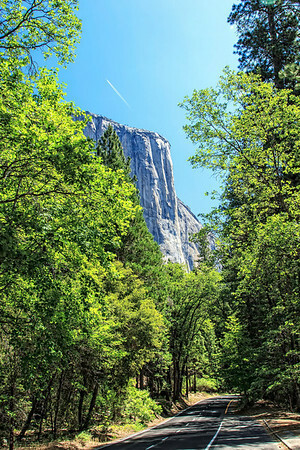 All of my stock travel images can be purchased as a digital download or also as a photo for your home including Metal Prints, Canvas Prints and Photographic Paper Prints.